How Effective Are Your Workplace Wellness Programs? 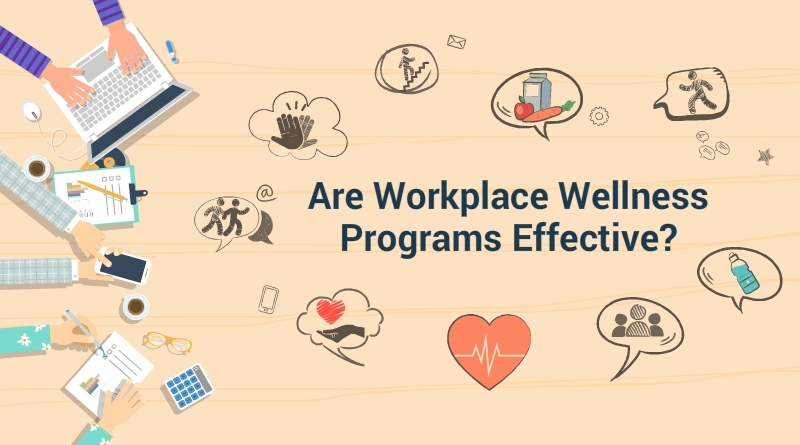 Launching an effective workplace wellness programs are considered to be an effective way to reduce health insurance premium costs and to create a productive workforce. That’s why many companies across the United States invest billions of dollars a year in workplace wellness programs, but as the dust of initial enthusiasm settles, they don’t lead to any real results for many of them. Why workplace wellness programs lose their effectiveness? An industry that has reached the spending of $8 billion annually since the passage of the Affordable Care Act with 50 million employees using them, this kind of result can be quite confusing for many. 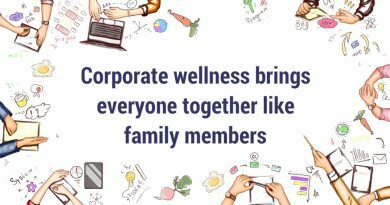 The corporate wellness programs that we see today, promise all sorts of monetary benefits, such as reduced healthcare costs and absenteeism, and increased employee productivity and retention rate. However, to be able to extract these benefits, active participation of all employees is essential. A recent study has found that the employees who chose to take part in such a program, are already had lower medical expenditures and healthier behaviors. On the other hand, employees who are at risks are not even actively taking part in it. As a result, the companies are not getting the most out of corporate wellness programs. To make wellness a corporate value that leads to concrete changes and positive results the managers needs to play a crucial role. They need to work with their reports to change work habits and boost participation in all health-related activities a company has to offer. People need vacations to rejuvenate. However, the majority of employees don’t use all their paid time off. As a result, general stress levels of American employees are on the rise. Almost 83% of Americans today are stressed at their work, which is killing their productivity, leading them to depression and sleeping disorders, and increasing their absenteeism in the workplace. However, why aren’t these stressed employees are taking time off? The are answer is in the workplace culture: In some cases, fear of ‘looking replaceable’ shrinks employee vacation time, they have workloads that are so overwhelming that they fear the pile of tasks that will be waiting for them if they go for a vacation, and there’s a lack of vacation plans for them at work. It’s up to managers to put these concerns at rest. When designing a corporate wellness program, managers should take time to make room for policies, such as paid time off. The organizations and teams need to be structured in such a way so that business-critical tasks are covered even if a team member is on vacation. Another critical role for the managers to play is to talk openly with the employees about using their paid time offs and show the employees there by taking vacation time and encouraging them to use theirs, and it sets the right example. Not every exercise is attractive to everyone. Some prefer meditation, and some prefer yoga. So before, calling in teachers for these exercise sessions, make sure you ask for everyone’s opinion on what kinds of wellness activities they are interested in and help to organize them. 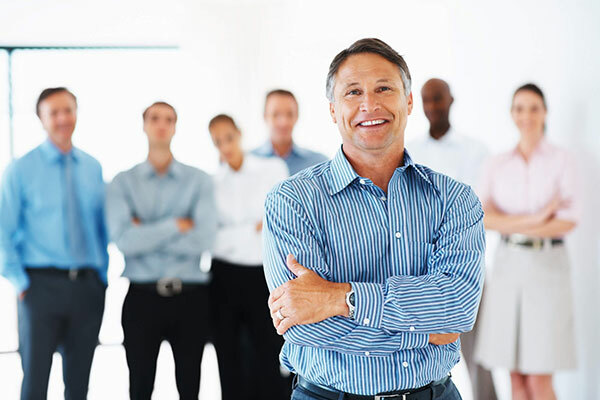 For example, if an employee likes going for walks, try arranging a walking meeting with him. Some physical activities can fall under “learning” or “development,” which may help secure funding in their budgets. Just make sure your employees do not get stuck to only 1 or 2 activities. More and more companies are starting to offer employees monthly incentives for health and wellness activities, such as gym memberships or a healthy meal at a local restaurant. However, just like paid time off are these too go unused. Managers should encourage employees to put these to use. They can provide frequent reminders about the benefit and the various ways the incentives can be used. Employee wellness programs can take many initiatives. They can include efforts to quit smoking, walking challenges, weight control and nutrition awareness plans, and many more. However, just like with any other investment or KPI, managers should revisit these programs at regular intervals, analyze their effectiveness, and make sure everyone is participating on them regularly. Only then they can extract the real benefits of corporate wellness programs. CircleCare is a corporate wellness platform that works with employers to help improve the health and wellbeing of their workforce. Contact our team today to request more info on how to effectively plan a corporate wellness program. 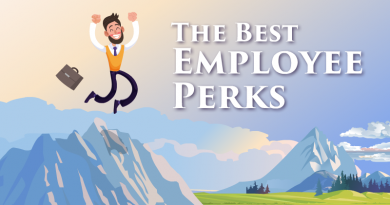 What are the best employee perks employers can offer? Why use workplace wellness mobile app for employee benefits management? 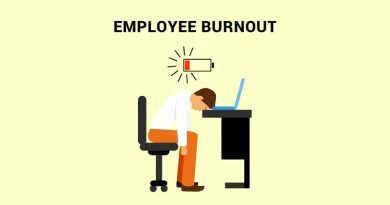 What is employee burnout and how to prevent it?